Hi! My name is Jim Weber. 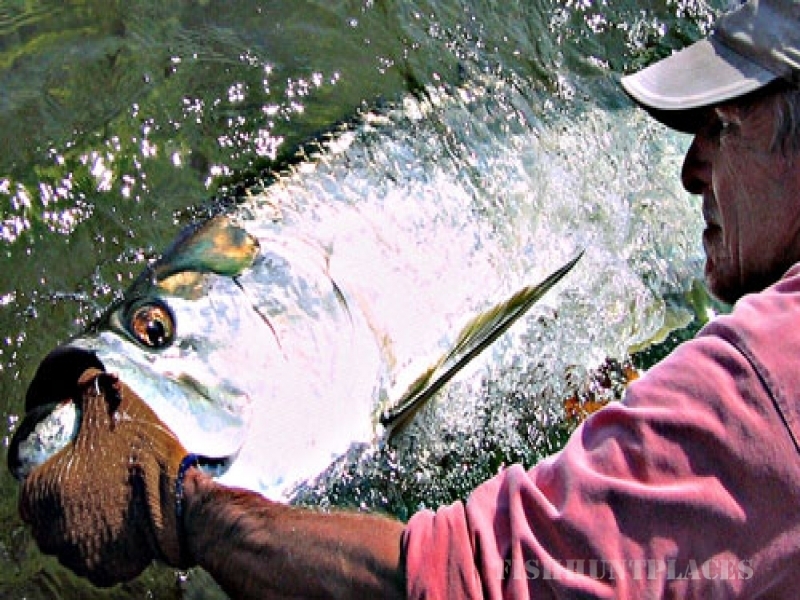 I am a light tackle and fly fishing guide in South Florida. I am a Miami native and have been fishing the area for more than 30 years. Introduced to fishing by my father at an early age, I became fascinated with the shallow waters of Biscayne Bay and Southeast Florida. I began my guiding career in 1985 and have fished both the east and west coasts of florida but spend the majority of my time on the waters in the southern portion of the state including Biscayne Bay near Miami. My favorite fish to target are tarpon, bonefish and permit but I will cast to any good fish that will put a nice bend in the rod and make the drag scream. Allow me to introduce you to this fantastic fishery we have here in South Florida. You won't regret it!